The very first time I visited San Diego was in 2005. My nephew was getting baptized right after Christmas, so we drove down from LA, after first visiting my husband’s family (we also got engaged in Laguna Beach on the drive down!). Needless to say, I fell in love with San Diego almost instantly. 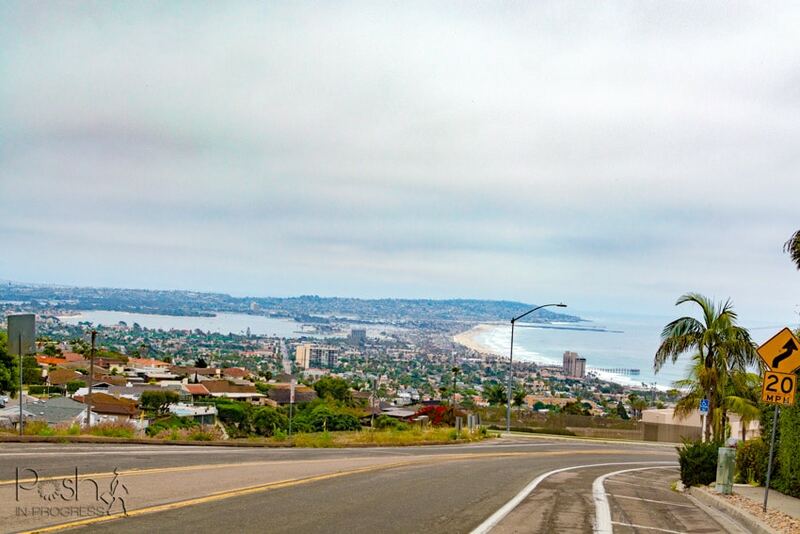 A major reason for my love for the city was because we did the San Diego 59-mile scenic drive. It is absolutely one of the best free things to do in San Diego today or anytime you visit. 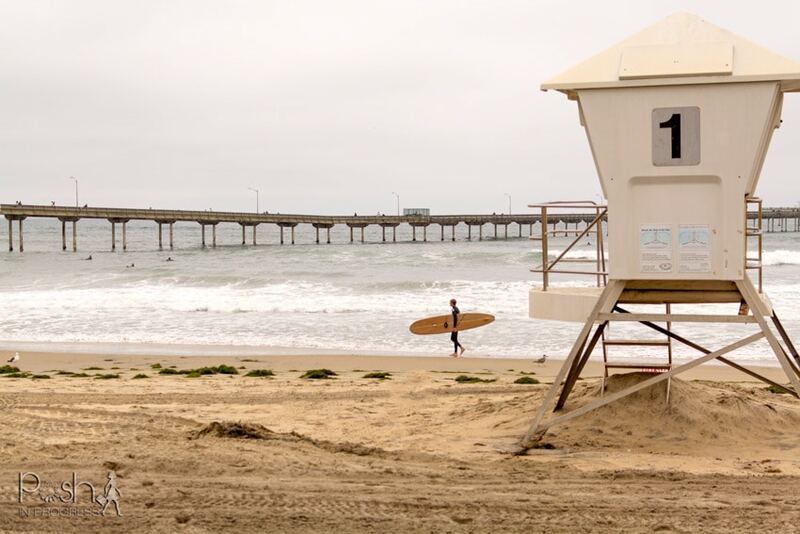 There are so many things to see in San Diego that the 59-mile drive could actually take you several days. Just last weekend, we visited the majority of the sites in a day and a half. We missed a few places we’d already been, but overall, we saw nearly everything on the tour. The first time we did the drive, we had a cassette tape. My sister’s mother-in-law had an old tape of the tour that we used. The funniest part about the tape, besides the fact that it was a tape, was that the lady on the tape had a strong British accent. (By the way, what is it with Americans and the British accent? I have to confess, I love it too). The first time around, my husband drove my parents and me around the city on the tour. This was one of the first times my husband had met my parents, so it was a fun way for all of us to spend time together. This time around, it was just my husband and me. We had a blast stopping at a lot of the major sites. He brought along his fancy camera, so we used it as a chance for some photo ops and gorgeous landscape shots. If you’ve been to San Diego and didn’t do the drive, you’ve got to do it the next time you’re there. If you’re heading there this summer, this should be one of the first things you should do. The 59-mile scenic drive is perfect for a first-timer because it gives you a really good sense of the city and all the very distinct areas you can visit. Each neighborhood in San Diego has such a different feel. After spending time in all of the beach communities, I’ve learned that Ocean Beach isn’t for me. I prefer Pacific Beach or La Jolla, depending on what I want to do. For restaurants, I prefer downtown neighborhoods, like Hillcrest. It tends to be a little less touristy and offers higher-quality dining experiences, in my opinion. 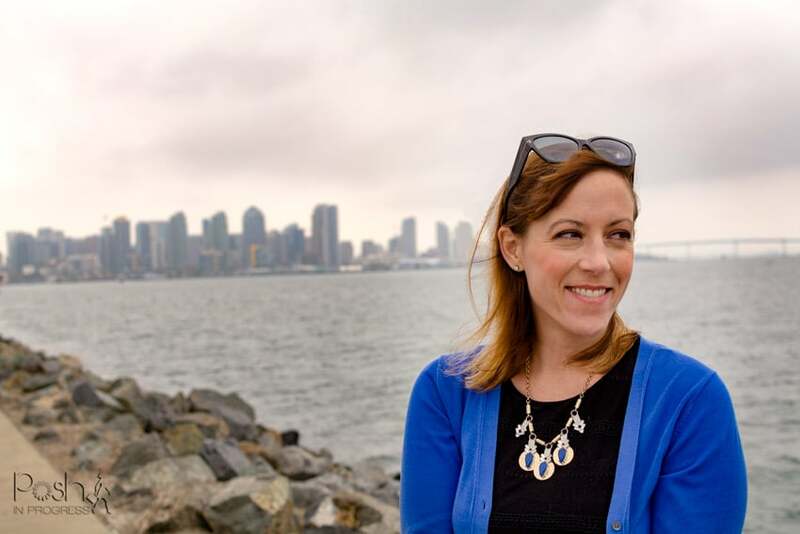 Some of the San Diego 59-mile scenic drive highlights for me definitely include La Jolla Cove (so I can hang with the sea lions), Coronado Island (driving over the bridge is one of my favorite views of the city), Shelter Island (another great downtown view), and sunset cliffs. I miss living in California like crazy, but I am glad I got the chance to visit last weekend. I’m also very excited to go back in only a couple weeks with my kiddos. We are going to participate in the Hilton California Roadtrip package, which is a fun summer program they’re offering. We will stay in three different Hilton properties in San Diego, La Jolla, and Anaheim. As part of their Roadtrip program, they are offering daily $25 hotel dining credit, in-room wi-fi, and access to their health club. They’re also including a free road trip kit with gifts to help make your visit in each city even better. This will be the first time my kids are staying in a hotel. We’re really looking forward to our little adventure. 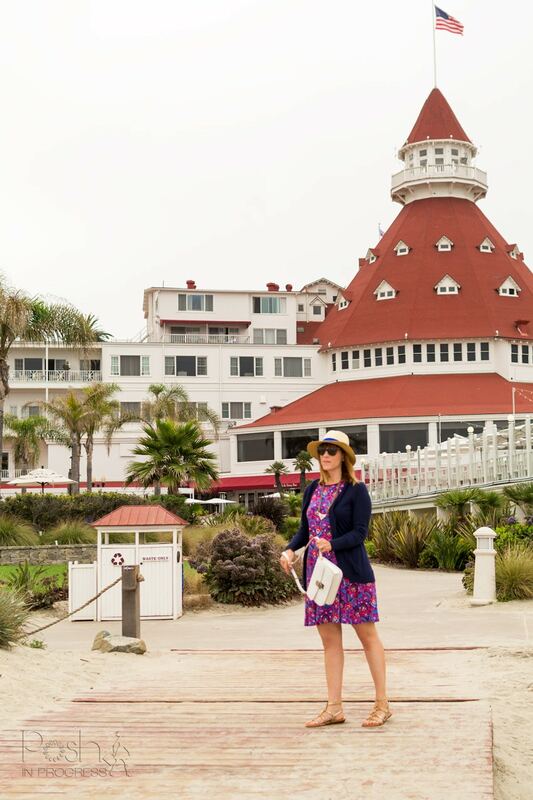 Our quick trip to San Diego was a much-needed break from the heat and a great adult-only escape. Even though we’ve done this scenic drive before, we still really enjoyed ourselves. We visited places we hadn’t been in over a decade. 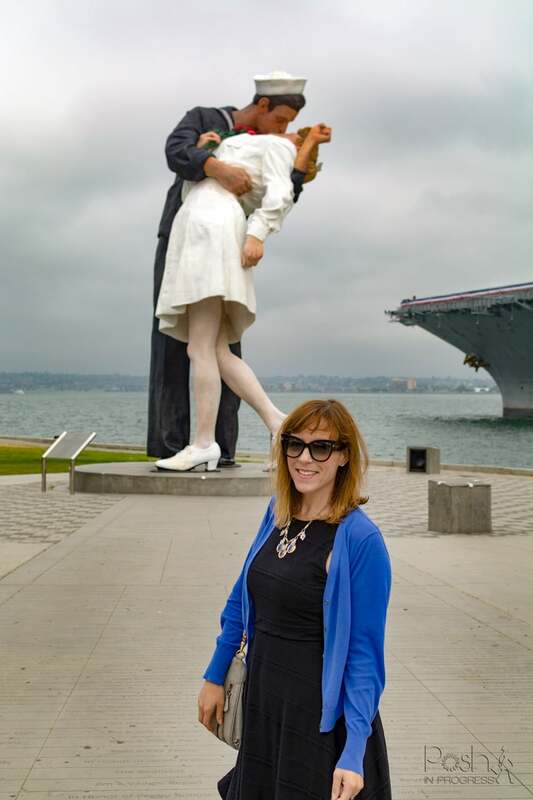 It brought back the best memories of our first trip to San Diego when we first got engaged. If you make it to Southern California anytime soon, you should definitely check out the San Deigo 59 mile scenic drive. It is absolutely one of the best free things to do in San Diego today or any day you visit.